Neglect your car’s electronic system and you could find yourself stuck on the roadside when you least expected. 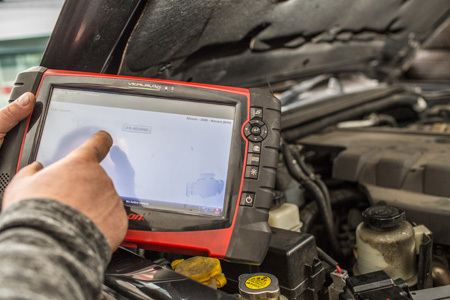 We’ll run a full diagnostic of your car’s circuits, check the battery condition, and fix any worn out fuses or switches. 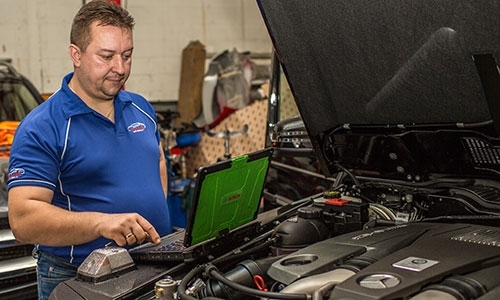 Even newer models can experience problems with solenoids, alternator, and fuses, while older models typically need regular replacement of spark plugs and battery connections. 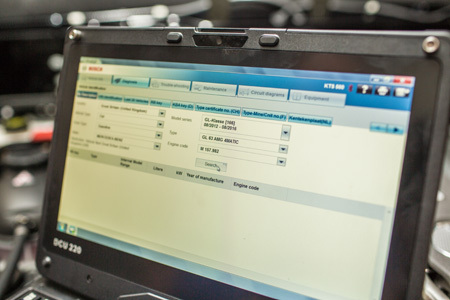 No matter the make or model, we’ll identify the weak link and have everything back up and running in no time. 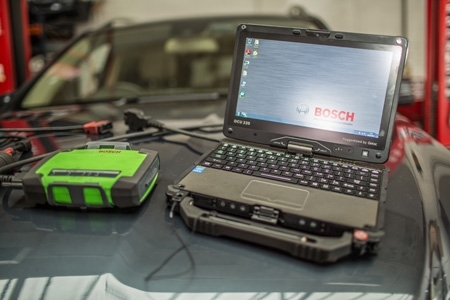 Our engineers are experienced to maintain and repair all types of vehicle, including hybrid and electric models. For certain brands of car through high-end manufacturers, you can’t risk your warranty with the first mechanic in the phone book. Our qualified engineers are experienced to work on the majority of luxury models, including BMW, Audi, Porsche, Mercedes, Rolls Royce etc.